In September 2017, UM Motorcycles India had revealed plans to launch sub-500cc adventure motorcycles in India. 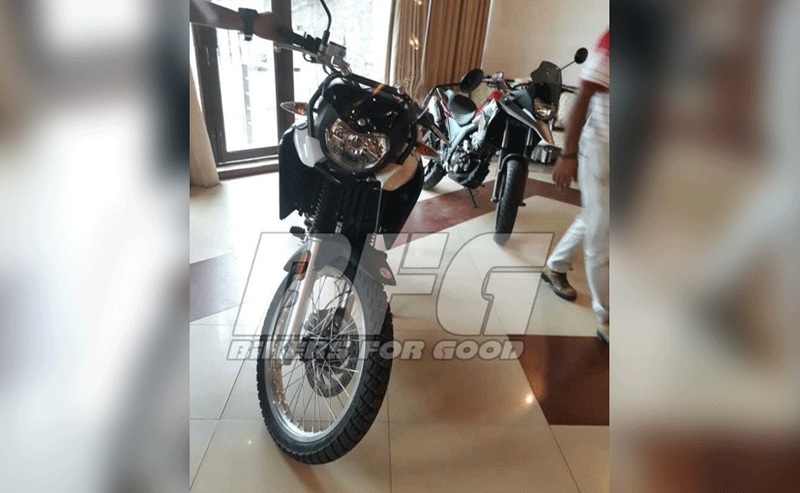 It seems like the company is keeping its word as Bikers for Good has spotted two UM Adventure bikes in India. The UM DSR II is an off-road style motorcycle, while the UM Hypersport is a supermoto-style bike. The one with the alloy wheels seems to be the UM Hypersport and the other with the spoke wheels looks like a UM DSR II. The Hypersport is a supermoto-style motorcycle, while the DSR II is a proper off-road bike. UM Motorcycles India hasn’t revealed the launch dates of the bikes; however, initial reports suggest that the bikes are imported into the country to gauge customer feedback. That said, the UM DSR II is expected to be launched by the end of this year. The UM Hypersport, being a supermoto bike, is unlikely to be launched in India, this type of body style hardly sells in the country. Internationally, both the bikes are available with multiple engine options, but the India-spec models are likely to get a 223 cc single-cylinder engine. The global-spec engine produces 16 bhp of max power at 7,500 rpm and 17.69 Nm of peak torque at 5,500 rpm and comes mated to a 5-speed gearbox. While the international-spec models get USD forks, the bikes seen here are equipped with conventional telescopic forks, along with a likely mono-shock at the rear. Both bikes get disc brakes at the front and rear along with an under-seat mounted exhaust muffler. The UM DSR II is likely to be launched by the end of 2018, however, the Hypersport (pictured) is unlikely to be launched in India. The UM DSR II will compete against the soon to be launched Hero XPulse 200. 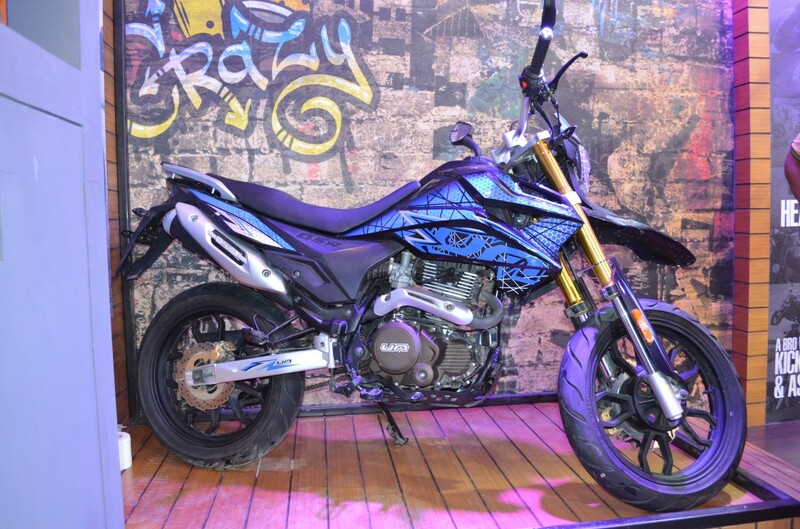 The bike will also take on bigger rivals like the Royal Enfield Himalayan and the BMW G 310 GS. The entry-level adventure motorcycle segment is witnessing a lot of activity with KTM also announcing its plans to launch the 390 Adventure in 2019. With that said, adventure touring enthusiasts will have a lot more choices to choose from, once these bikes are launched in the country.